Defense Secretary Jim Mattis has approved the Department of Homeland Security‘s request to extend U.S. troops' mission at the southern border beyond the original December 15 mission end-date and through January 31, 2019, ABC News reports and a Department of Defense spokesperson confirmed to Axios. 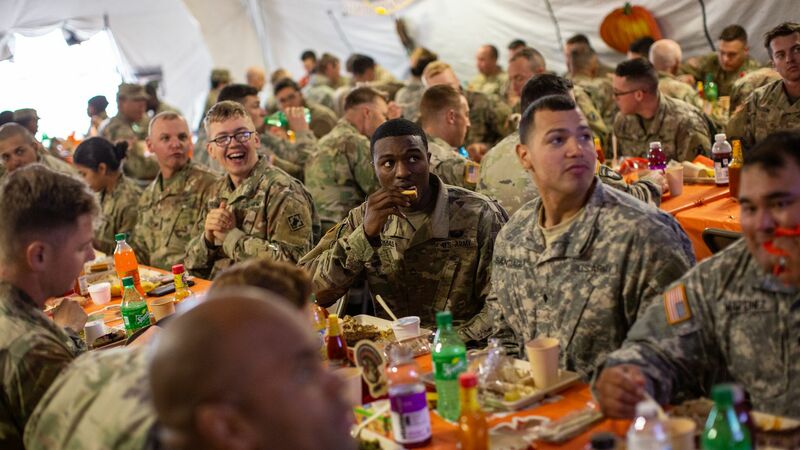 Why it matters: The extension could keep troops on active duty through the holidays and new year. It wasn’t immediately clear if all of the roughly 6,000 troops will be asked to stay.